Tiger Woods: What Does His Schedule Look Like Now? This topic contains 0 replies, has 1 voice, and was last updated by JensenBreck 1 year, 5 months ago. PC displays are continuing to get faster and faster, delivering faster response times, clearer motion and push gaming hardware forward. Now reports of a 480Hz prototype display are circulating online, a display so fast that most games have no hope of reaching it, either hitting limitation on today’s hardware or coming with built-in frame rate caps that are lower than this display’s refresh rate. This display is said to come with a resolution that is lower than 1080p, though we have been unable to find any official verification of this display’s full specifications at this time. 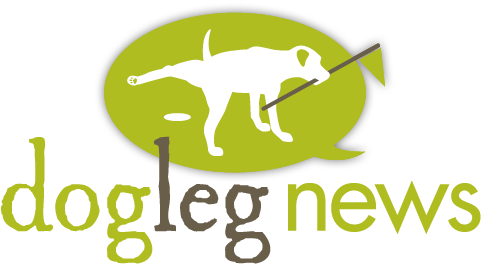 Get the Dog Leg Newsletter! Dog Leg News leads the pack in what’s happening with golf today... seriously.